Ruth Schrider is a Licensed Independent Social Worker who has worked in various mental health settings for over thirty years. She received her Master of Social Work degree from the Ohio State University in 1980. She obtained her Ohio Independent Social Work License in 1993. Ruth has worked in a variety of public and private agencies, including a hospital psychiatric emergency service. She has worked with clients of all ages and from many walks of life. As a clinical supervisor, she has trained more than a dozen graduate students from the University of Cincinnati and OSU, to become therapists. She has also served as clinical supervisor for many professional social workers. Ruth enjoys working with adults, couples, families and children, individually and in groups. Over the years, she has received trainings in all of these modalities. She specialized in working with adolescents and their families. 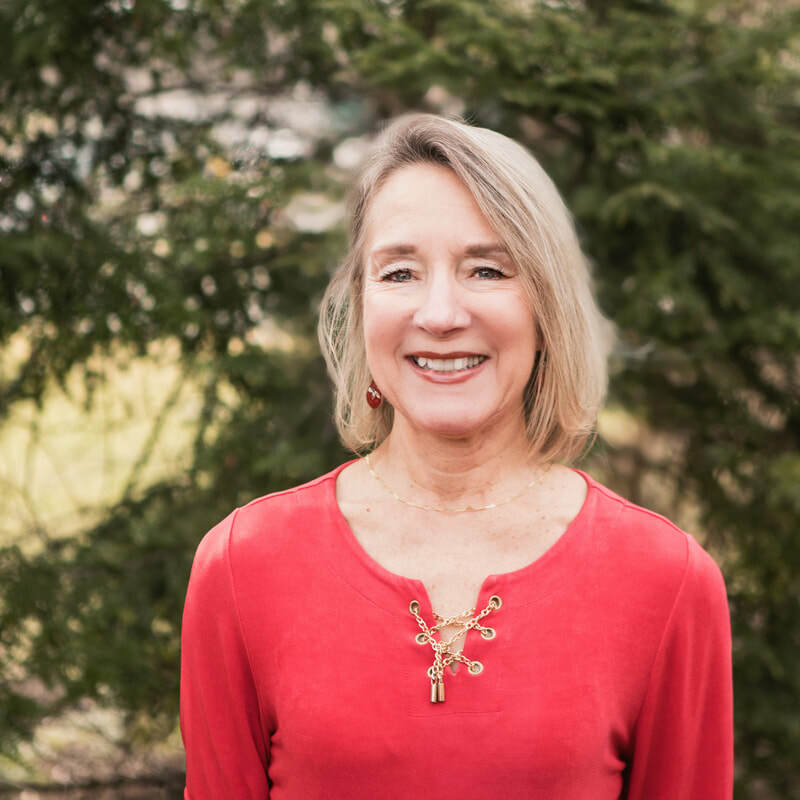 Much of her experience has been with organizations serving families and children, in which she provided group and individual therapy in home, office, and school locations. This work always included behavior modification and parent education. Ruth treats clients experiencing anxiety, depression and other mood disorder, trauma symptoms, grief and loss, relationship and behavioral problems. Her therapeutic approach includes cognitive and emotion-based interventions, and is always client-centered.